We are currently running a BLOWOUT SALE on our popular Twin Top Stopper Corks. These economical cork stoppers have an agglomerated body with a disc of natural cork at each end. 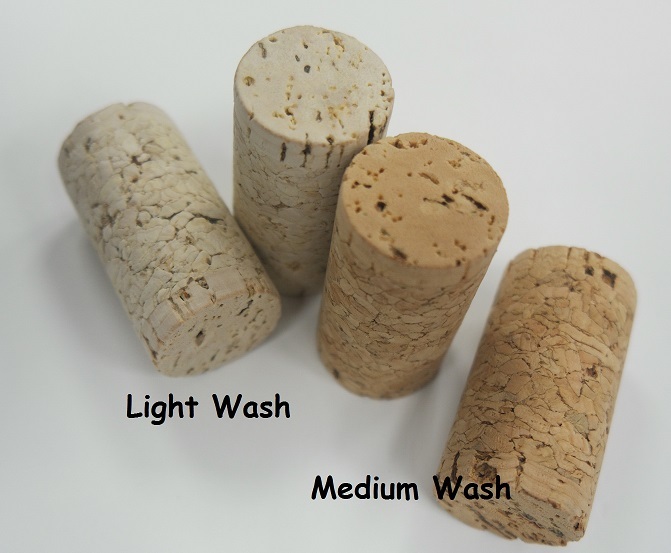 Available in light or medium wash.
« See other cork options here!